Luna is one of the smartest cats in the Cattery where I work. 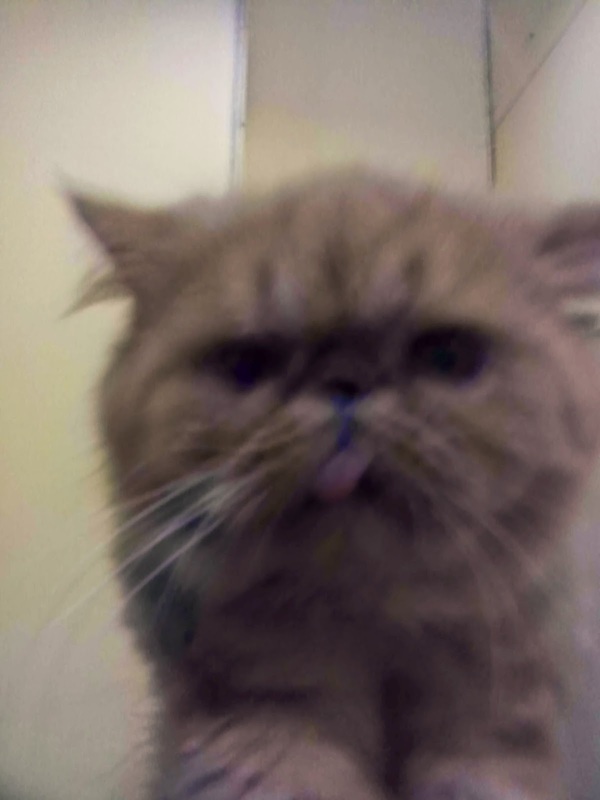 This Persian Ragdoll is very funny and never distress me if taken care of. Her unique tongue and yellowish color reminds me of Ninja Hattori dog; Shishimaru, If someday I can pet a Persian cat, the cat like Luna is the one that I will get.